"The Andrea Sanctus and Andrea Solo Rosins are our absolute favourites and we have been using them for years! 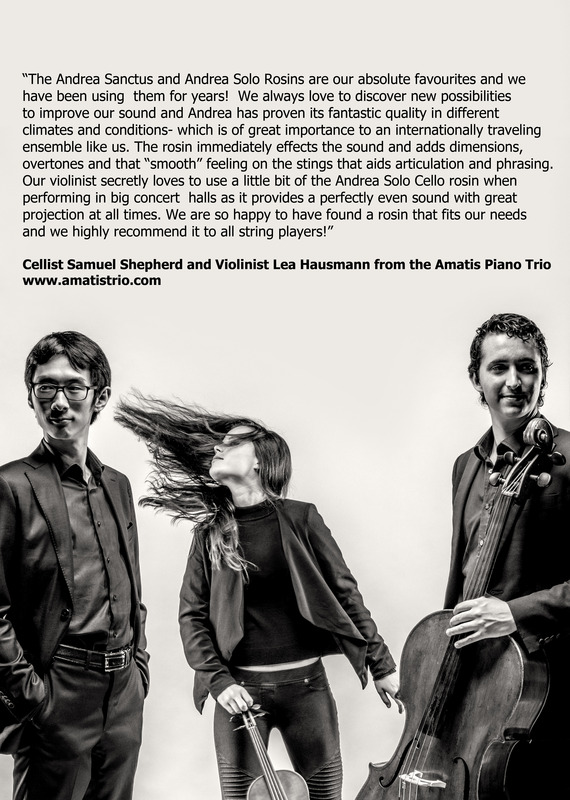 We always love to discover new possibilities to improve our sound and Andrea has proven its fantastic quality in different climates and conditions- which is of great importance to an internationally traveling ensemble like us. 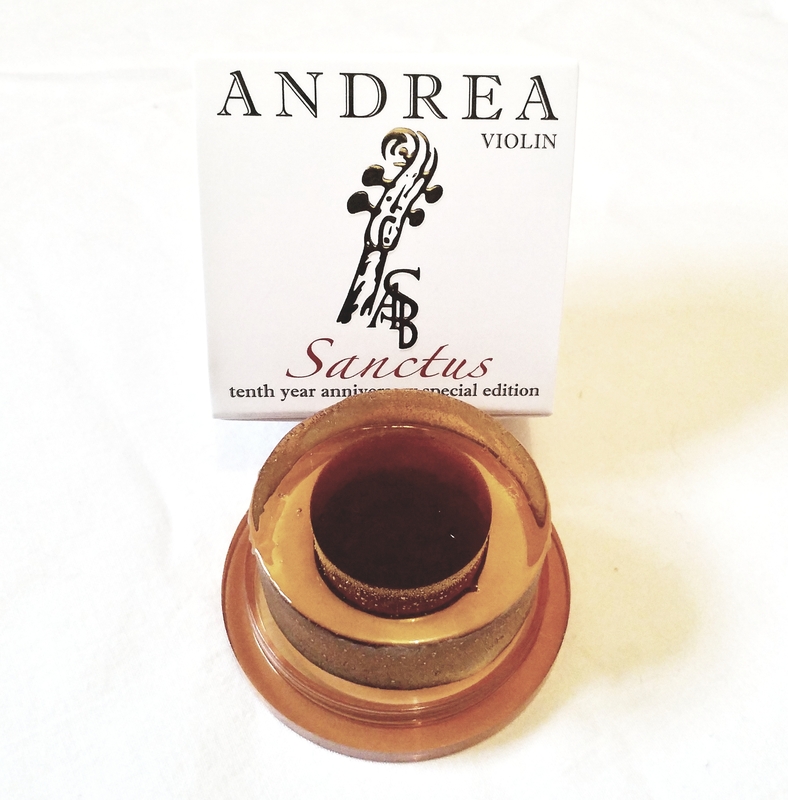 The rosin immediately effects the sound and adds dimensions, overtones and that "smooth" feeling on the stings that aids articulation and phrasing. 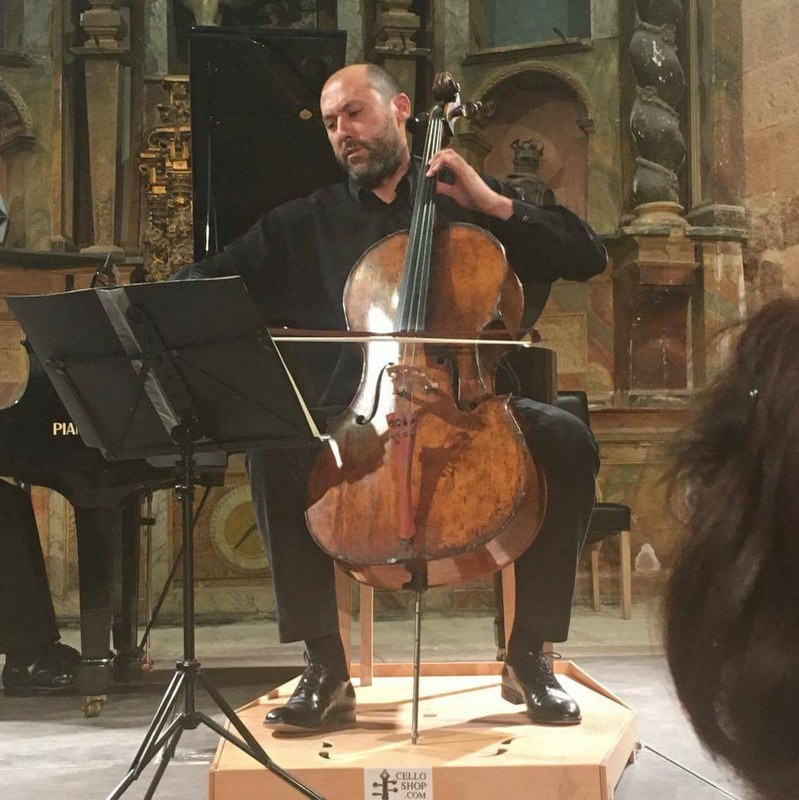 Our violinist secretly loves to use a little bit of the Andrea Solo Cello rosin when performing in big concert halls as it provides a perfectly even sound with great projection at all times. We are so happy to have found a rosin that fits our needs and we highly recommend it to all string players!" 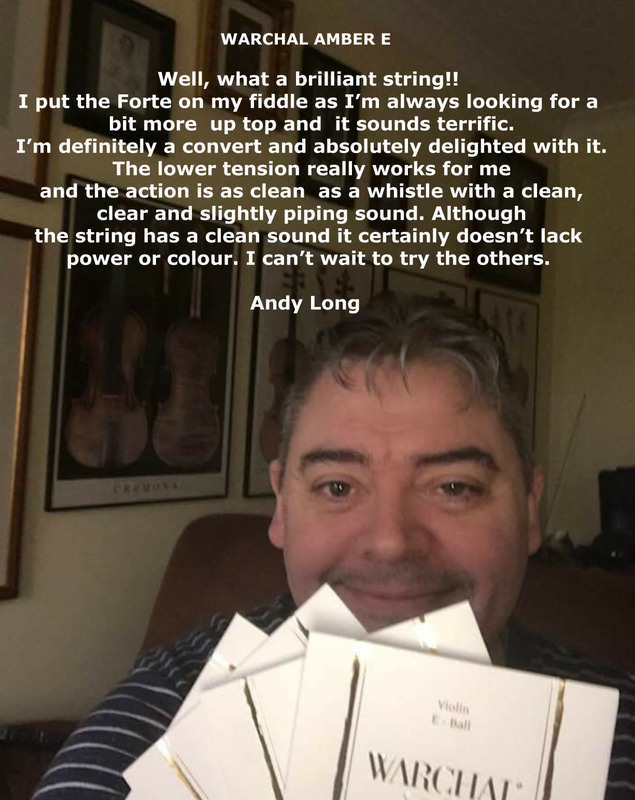 I received the new Warchal 'Timbre' violin strings from A R distribution a few days ago, and fitted a set on my own fiddle. They work very well, and perform as the information from Warchal says. They were quick to stay up to pitch, and the tone developed quickly as promised. The strings are powerful, and yet still retain the finer qualities. I did find the E slightly harder in sound, but that may well play out. I like them a lot. They compare favourably to other very good modern strings and I will be fitting them on some recent and any new violins as they are made. I am looking forward to seeing how they go over the next few weeks. 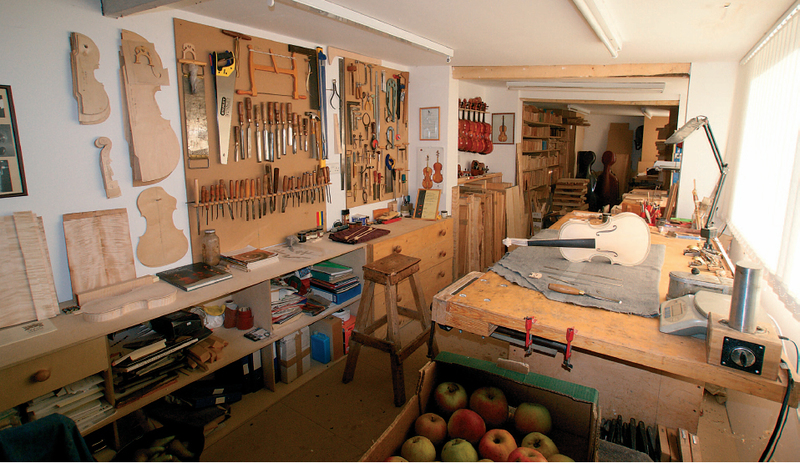 "The effect on my violin was incredible. with a noticeable increase in power and punch; it spoke clearly at every dynamic from pianissimo to fortissimo, sang with ever greater resonance, and seemed to be more responsive than ever." "Yesterday I used it for a concert and the truth is that I found it spectacular. You do not have to try hard to realise the difference between this rosin and others. I liked A Piacere a lot, because I got a quality sound, and at the same time Solo, because of the clear articulation. The Sanctus is the perfect combination of the qualities of A Piacere and Solo, I really loved it. It's expensive, but I think it's worth it. In addition the description given by the maker fits perfectly with what the rosin offers. Very precise articulation and a lot of quality and depth of sound." "Well, what a brilliant string!! I put the Forte on my fiddle as I'm always looking for a bit more up top and it sounds terrific. I'm definitely a convert and absolutely delighted with it. The lower tension really works for me and the action is as clean as a whistle with a clean, clear and slightly piping sound." 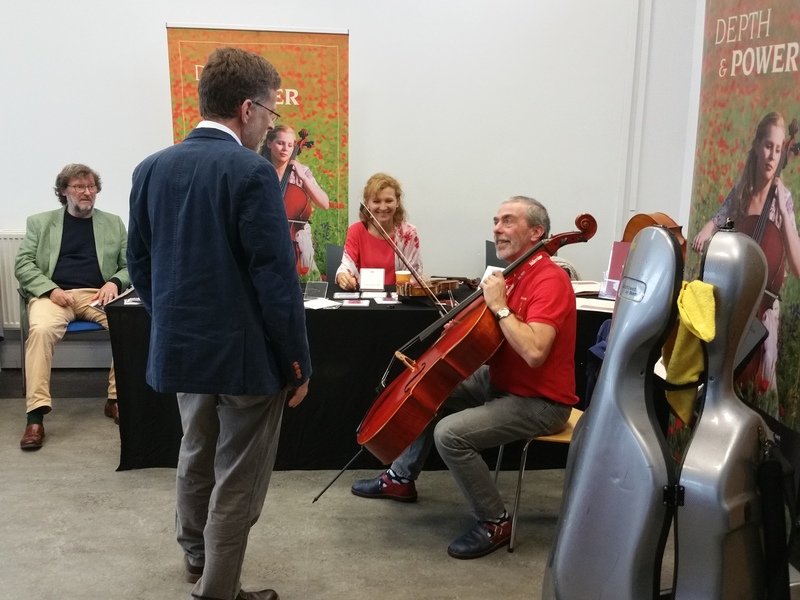 James Halsey, Director of the Aboyne Cello Festival kindly gave us a review of the Amber cello string set that he tried on his cello after the ESTA Summer School. "I love trying new things, to stay in touch with innovators and follow developments. But when it comes to rosin, I always, always come back to Andrea "A Piacere". The only rosin that effects my sound instantly, rich in overtones for that extra golden tone quality we cellists look for. Very responsive in articulation while at the same time you feel the bow 'sink' into the strings. What a pleasure to play! " If every violinist knew about the GELREST every violinist would use one! Superbly comfortable!! I'm glad to inform you that my daughter is a happy owner of Bow Hold Buddies since yesterday. She is delighted with it and said it's very comfortable and helpful. Although she's been playing since she was 6 years old and recently passed her 3rd grade exams with great results she still has some problems with correct bow hold. This is definitely going to make a difference. It's a small product but a great idea. I've been using the Ametyst strings that I bought from you recently, and am happy to report that I'm favourably impressed. .......they're bright but not harsh, and on the Chinese factory violins seem to bring out the best in the instrument. I've been using (name of string removed) which are fine, but a bit dead compared with the Ametyst. ...Secondly I'm really pleased with the strings and your service - turned up when you said it would and well packed too. The Amber Viola are great - really liked those, and indeed the rest of the string range that I've put on instruments have all turned out well. The 3/4 violin was fitted with the Ametysts and there was a definite improvement - better sound quality and nice to play as well. I have a recital coming up for which I'm using the German cello with the Warchal Amber strings. 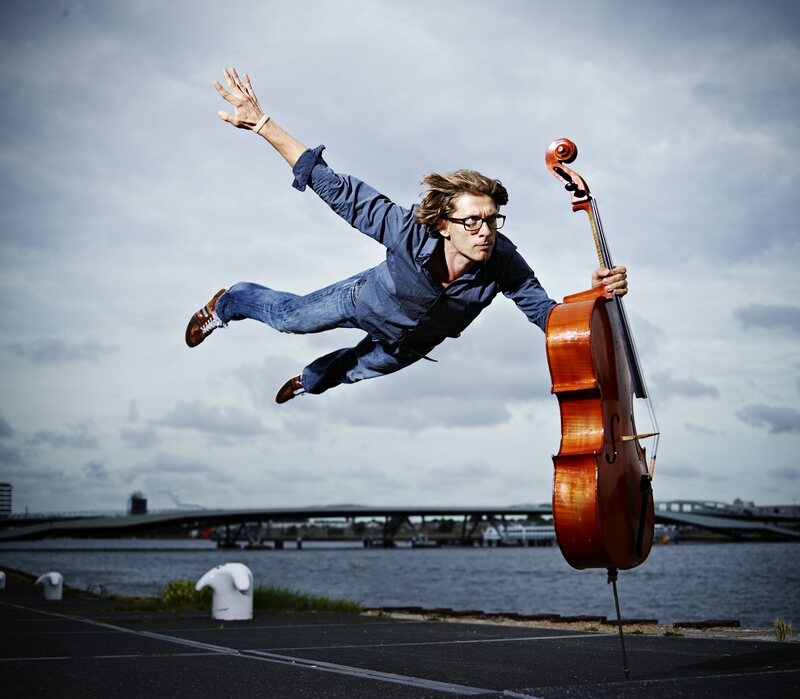 I've never heard that cello sound so good. I'm very keen on the A Piacere. It is indeed a close run thing between that and the solo rosin. If anything, I think I slightly prefer the A Piacere. It does feel a little more responsive and a little smoother in legato playing. So I think that may have become my rosin of choice for the future. The Brilliant are on and I LOVE them. I have had a little play and the sound is gorgeous. The Brilliant are so sonorous. They have solved the problem I had with my A string being too shrill. Obviously I need to play them in a bit but first impressions are extremely good indeed especially with the Andrea rosin. I love the fact that they make the tone of my viola so even. They also feel great under the finger too. The closest to gut I've played on since I last used Eudoxa a long time ago and without the constant retuning which is a bonus. On my violin the A and E are bright and very sweet complimented by the very rich D and G. There is also a pleasing quality I can't quite put my finger on ( forgive the pun) the music just seems easier to produce well. I have to say even from the first day I put them on they sounded really open and a had a wonderfully rich tone particularly in the lower three strings. (Usually it's the case that I would have to hide in a dark place somewhere with viola in tow and try and warm up really metallic sounding strings). "The Amber E - when are they bringing out the set and how much will I need to re-mortgage my house to get 100 sets? Really it's a great great string. It went on and settled in about 5 minutes (it's a funny spiral job which threw me slightly but no problems so far) and it sounds sweet and smooth but with clarity from the open E to the E octave and above. Don't know what the rest of the set will sound like but if that one's anything to go by should be amazing!"